We take care of the day-to-day operations so you can focus on growing your company. Take some time to check out some of our customers below. 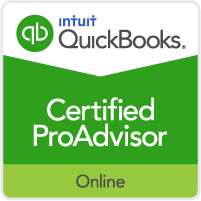 Contract Management Services is also a QuickBooks Certified ProAdvisor. 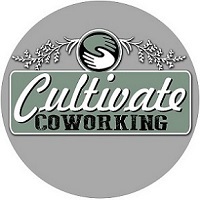 One more service that we are able to offer to manage and grow your business. Make us a part of your team! Contact us today for a free consultation. We specialize in the daily operations of running a business. Some of the services we provide to our current customers include bulk mailings (customer letters, marketing & promotions), payroll & bookkeeping, customer account management (inquiries, account balances, payoffs), mail collection, deposits and more. If you have a special need, feel free to contact us and we'll do our best to meet it. For a list of our flexible pricing options click below!